This all sounds great. Thanks for the excerpt, teasers and for sharing your release party with us. Ooh, that’s a nice excerpt…such a fun day all around! And the random winner for the Warwick Rowers calendar is Trix! Congrats Trix! 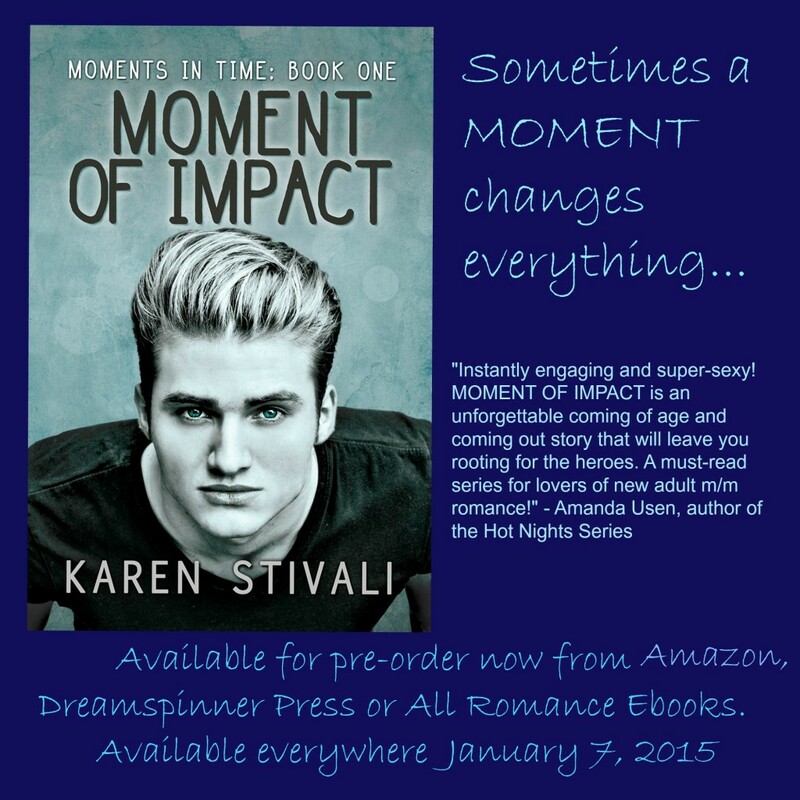 Please email me at karenstivali@gmail.com so we can arrange how I will ship you your prize. Thank you to everyone who commented—you made my release day so much fun with all your answers. I do giveaways on Twitter and Facebook from time to time, so you’re welcome to follow me at either for another chance to win—or just to chat. I’m @karenstivali on Twitter and Karen Stivali on Facebook. Wishing you all a wonderful 2015. Cheers!